Water There are 31 products. 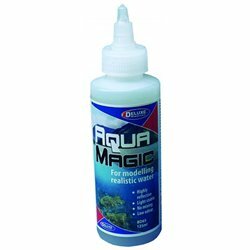 Aqua Magic (125ml) For modelling realistic water. 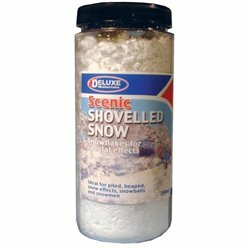 No mixing, safe & low odour-light stable. 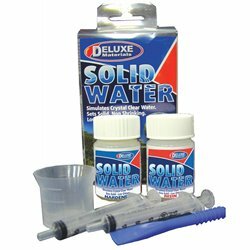 Aqua Magic is a 1-part solution to the scale modelling of water effects such as rivers, canals, lakes, ponds, puddles & mud. Dust DabberKeep your models looking new! This reusable Dabber safely removes dust, dirt, and debris from your water features. 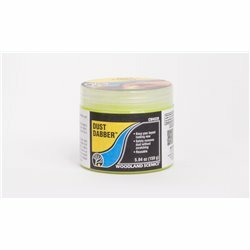 Also use Dust Dabber on other solid surfaces around your scenes. Water Undercoat - Yellow Silt Seal your base and add color all at once! Specially formulated to represent authentic colors on the Forel-Ule Scale, Water Undercoat lays a base for creating dark depths to shallow shorelines, and underwater scenes for any aquatic ecosystem. Create customized colors by mixing Water Undercoat together. 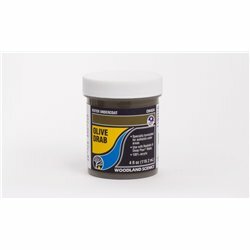 Water Undercoat - Olive Drab Seal your base and add color all at once! Specially formulated to represent authentic colors on the Forel-Ule Scale, Water Undercoat lays a base for creating dark depths to shallow shorelines, and underwater scenes for any aquatic ecosystem. Create customized colors by mixing Water Undercoat together. Water Undercoat - Moss Green Seal your base and add color all at once! 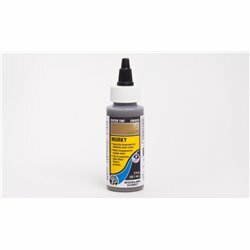 Specially formulated to represent authentic colors on the Forel-Ule Scale, Water Undercoat lays a base for creating dark depths to shallow shorelines, and underwater scenes for any aquatic ecosystem. Create customized colors by mixing Water Undercoat together. Water Undercoat - Hunter GreenSeal your base and add color all at once! 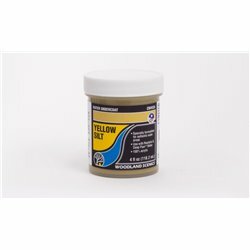 Specially formulated to represent authentic colors on the Forel-Ule Scale, Water Undercoat lays a base for creating dark depths to shallow shorelines, and underwater scenes for any aquatic ecosystem. Create customized colors by mixing Water Undercoat together. Water Undercoat - Navy Blue Seal your base and add color all at once! 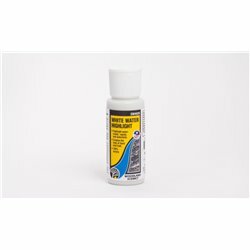 Specially formulated to represent authentic colors on the Forel-Ule Scale, Water Undercoat lays a base for creating dark depths to shallow shorelines, and underwater scenes for any aquatic ecosystem. Create customized colors by mixing Water Undercoat together. Water Undercoat - Deep Blue Seal your base and add color all at once! Specially formulated to represent authentic colors on the Forel-Ule Scale, Water Undercoat lays a base for creating dark depths to shallow shorelines, and underwater scenes for any aquatic ecosystem. Create customized colors by mixing Water Undercoat together. White Water HighlightAdd White Water Highlight to intensify water crests, rapids, and waterfalls. The look of foamy or frothy water can be created when added to Surface Water or Deep Pour Water. White Water Highlight is 100% acrylic.